Hot tubs come in a very extensive range of prices depending on the size and the number of jets there are. There is also the added costs of the water to fill up the tub as well as the power required to heat up the water and any other accessories that you might want to purchase to go with the tub. Consider all these before choosing a hot tub that is within your budget. Hot tubs can be really big, so you have to be sure that you have enough space in your backyard or garden to set it up. Also, ensure that you have a power outlet close by because hot tubs do need to be plugged in in order to work. Since these hot tubs are inflatables, you have to make sure that you place it in an area without any stones or sharp objects that may puncture it. Size is a very important factor to consider. Think about who will use the hot tub and at what times. If it is a personal hot tub, you may get a small one just to accommodate you. Contrarily, if you have a big family and you are buying a hot tub for everyone to be in it at the same time, consider a bigger option for maximum comfort. Hot tubs need the occasional cleaning, so you have to factor that into your decision to buy one. Some come with filters that make the buildup of dirt a bit manageable. Others, you have to manually clean which can take up a lot of time. Think about what your time commitment is when you look to buy a hot tub. A lot of hot tubs come with standard accessories which are enough to make you comfortable during your baths. Others do not, and so you would have to purchase them separately. If you plan on installing your hot tub in an area that receives a lot of sunlight, you might want to consider purchasing a gazebo to go with it. Also, some accessories like floating drink holders and filters can be purchased to optimise your experience. With many great models available, it was hard to pick the ones that could make it on this list of the best hot tubs in the UK. Here’s a review of seven best hot tubs and hopefully, you’ll see why we think that they are the creme de la creme in the industry. This bath tub is the newest in the range for Lay-Z-Spa tubs. It comes with some new features such as the hydro jet massage system with eight hydro jets in place of the initial air jet system. The flow rate of the hydro jets can be adjusted, and the nozzle can be pivoted to direct the water jet in any direction which one pleases. It also has a built-in Salt Chlorinator System where one simply has to add table salt to the water, and the in-built electrostatic system will convert it into hygienic, chlorinated water. 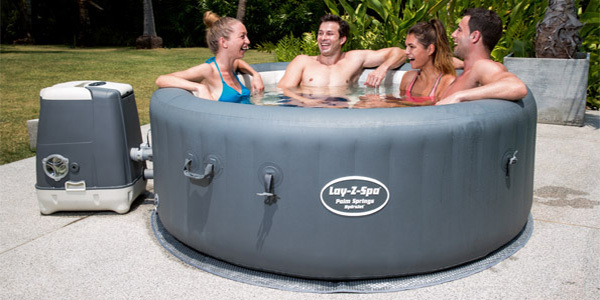 It includes the other standard features of the Lay-Z-Spa hot tubs like the temperature adjustment system and the inflatable top lid. The new hydrojet system allows the user to direct the water jet in any direction, which is a nice option to have. The new Salt Chlorinator system is also very convenient for the user as well because salt is very easily attained and skin protection is an added benefit of chlorinated water. Temperature still does not go beyond 40 degrees Celsius even in the newest model. Intex is a brand that is well known for outstanding quality in their materials. 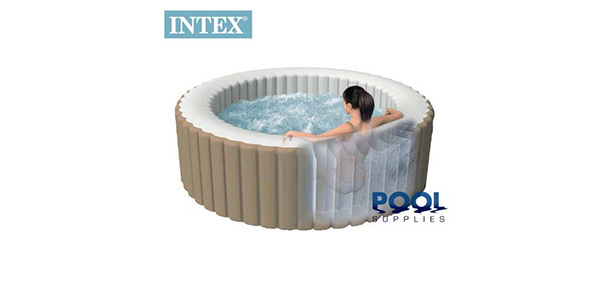 This particular octagonal bubble spa hot tub incorporates 120 heated bubble jets with Intex’s unique patented Fiber-Tech Construction PureSpa Bubble Therapy which makes for a riveting bath experience. The bubble jets are activated by a simple control panel that is attached to this bath tub. One feature that is advertised a lot when it comes to this particular bath is the heating system adjusts to fit personal temperature preference. 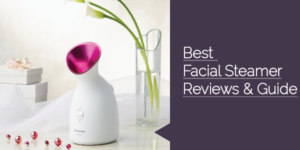 It also has a built-in hard water treatment system that helps to treat hard water so that it is gentler on the skin. It comes with a sturdy cover that keeps out debris and keeps the water warm. Maintenance of this hot tub is very easy as you only have to change the filter cartridges. 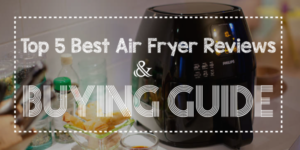 It can start off as a hard process, but once you get the hang of it, it becomes really easy. The built-in hard water treatment function is definitely one of the best things about this hot tub as it makes it more friendly to the skin. This bath tub is quite pricey as compared to other bath tubs in its range. This bath tub can only comfortably seat four adults, and for the price, it might not be worth it to some users. 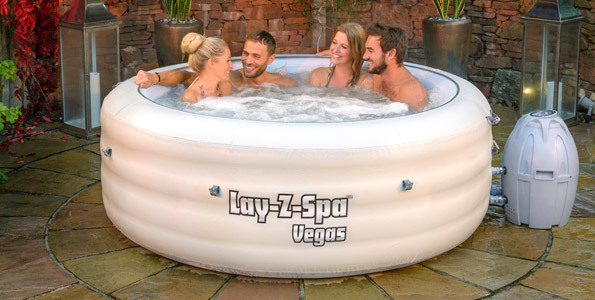 The Lay-Z-Spa Palm Springs Inflatable Portable Hot Tub Spa was released after the Vegas version and was upgraded with 33 more air jets bringing it to a total of 120 air jets. This is the only Lay-Z-Spa hot tub as well with a beige leather shell. Another notable addition is the separate solar sheet that comes with this tub. 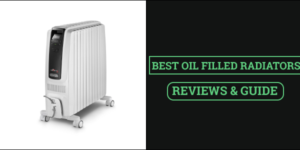 It goes under the tub and helps with insulation to cut the power costs involved in heating and reheating the bath water. The walls are also made differently with what they describe as the ‘tri-tech reinforced material’ which makes it more rigid and more durable than the Vegas. The standard features of Lay-Z-Spa tubs are also included. The solar sheet is a nice addition because it helps to retain the heat of the water in the tub for longer. The leather shell is definitely a plus because it looks like a superior quality fabric when compared to the plastic material of the other Lay-Z-Spa tubs. Unfortunately, the lack of a higher temperature option is still a negative feature of this tub. The 120 air jets have been said to be a little too harsh for some users. It was changed back to 86 air jets in the Monaco version which was released after this hot tub. 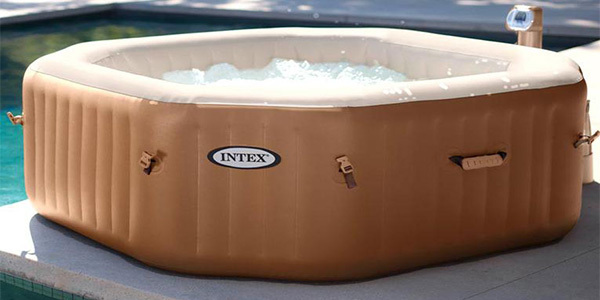 In addition to all the standard features that the Lay-Z-Spa hot tubs come with, the Monaco comes with thinner but more rigid inflatable shell. It also features an extra strong cushioned floor with four inflated cushions as well as a bigger shell holding up to eight adults and with a maximum water capacity of 1,540 Litres. It comes in a deep royal blue colour and has 86 air jets which are one less than the Vegas (which has 87). This hot tub has the largest shell and can seat the most people. The thinner but stronger walls increase the level of comfort that the user will attain. Temperature control seems to remain the problem as with all other Lay-Z-Spa hot tubs. This hot tub is aesthetically pleasing. Its exterior is a nice tan colour while the interior is coloured in a light cream shade. The body of this hot tub is constructed out of a durable, puncture-resistant material which makes it very sturdy and strong. It also comes with a built-in hard water treatment system which seems to be a popular feature of most modern hot tubs. Other accessories that come with the hot tub are a floating chlorine dispenser, a three-way test strip and an inflation hose. It can be heated to a maximum of 40 degrees Celsius. The Intex PureSpa comes with a lot of accessories except for the water chemicals which is a good bargain considering its price. The hard water treatment system is always a plus as it promotes good and healthy skin. Compared to other hot tubs with similar specifications, this hot tub is more affordable. The cleaning of this hot tub is manual which can get very cumbersome. It requires a full day for the water to get to the maximum temperature so this tub cannot be used immediately. This tub is a lot like the Lay-Z-Spa Miami Inflatable Portable Hot Tub Spa. The difference is that it comes in a beautiful ceramic white colour that will allow it to fit in beautifully in any garden or backyard as opposed to the mahogany colour of the Miami. The Vegas also has a different jet system; the rejuvenating Air Jet Massage System which is essentially a massage system which consists of 87 air jets that encircle the perimeter of the floor. This tub, like the Miami version, also has a maximum temperature of 40 degrees Celsius with the help of the heat pump. It also has the standard auto lock that is activated after five minutes. 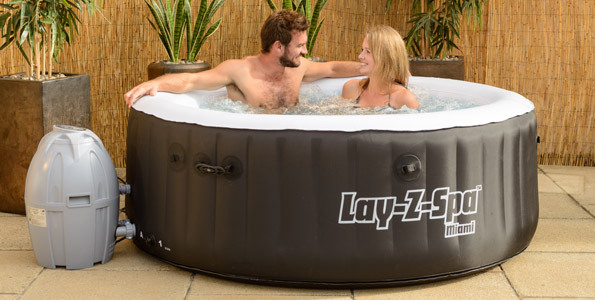 Lay-Z-Spa products all have the added benefit of the inflatable cover which helps to sustain the temperature of the water and keeps out debris. Like the Miami, the installation of this inflatable hot tub is very easy and can be done quickly. It is bigger than the Miami and can seat up to 6 adults meaning that it has more room for movement and maximum comfort. Even though 40 degrees Celsius is advertised as the optimum temperature for hot tub baths, users who prefer a hotter bath may have issues with this product. This bath has a superior jet system (87 air jets) that most users have reported as uncomfortable for them. Others claim that they do not feel a difference which makes it seem like they wasted the extra money that the Vegas cost. 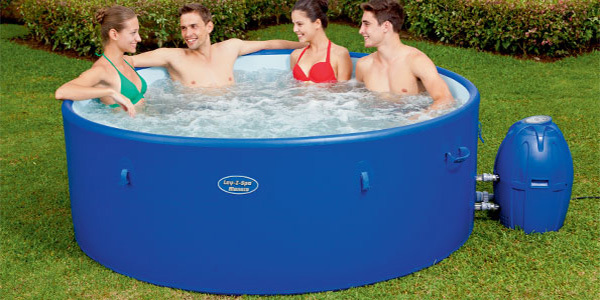 The Lay-Z-Spa Miami Inflatable Portable Hot Tub has enough room to accommodate up to 4 adults. It is inflatable and is mobile, and it can be easily installed in a backyard without professional help. This hot tub has digital controls that are located on the top of the heating mechanism, and it provides access to all the functions in the tub. The functions include temperature control which allows for the temperature of the water tone raised to a maximum of 40 degrees Celsius with the help of the heat pump installed and auto lock that is activated after five minutes. This tub also has the 81 air jet feature as opposed to regular jets like other bath tubs. It comes with an inflatable cover that helps to preserve the temperature of the water when the tub is not in use and also to keep out debris. Very easy to install and therefore installation costs are not incurred. It is made out of I-Beam constructed walls, so it is very strong and sturdy. The temperature can only rise to 40 degrees Celsius which might not be convenient for some users that prefer higher water temperatures. The bubbles cannot be run at the same time as the heating system, and since the bubbles are created with cold air, this usually causes the water to drop down by a few degrees. After a thorough review of the seven excellent inflatable hot tubs above, it can be concluded that the Intex Octagonal Bubble Spa Hot Tub is easily the best inflatable hot tub in the UK. 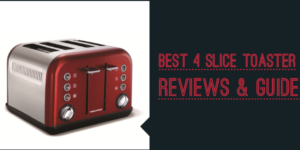 This is so because although it is a little pricier than the rest of the other models, it was exquisitely constructed, and it is apparent that Intex did not skimp on resources to put this tub together.Read through the reviews again and, by all means, pick another winner if you must. Everyone’s expectations of bath tubs vary according to various different factors. The Intex Octagonal Bubble Spa Hot Tub, however, gives you good value for your money and should be considered if you’re looking to buy a good hot tub that will be worth your while.